Hello my lovelies and welcome to my new post! Winter is finally here and I prepared for you a post that will make this cold weather more bearable. And even more important, more fashionable! I will present you with a new online store full of trendy goodies! Enjoy the post! Today we will be checking out a brand new online corner called StyleWe.com . It is an interesting conceptual store that offers you something quite different. When it comes to coats for upcoming winter, StyleWe is the right place for you to find something fun, unique, fashionable and overall warm! 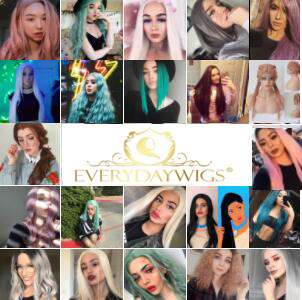 This store helps you stay on point with current trends and be noticed on the street. 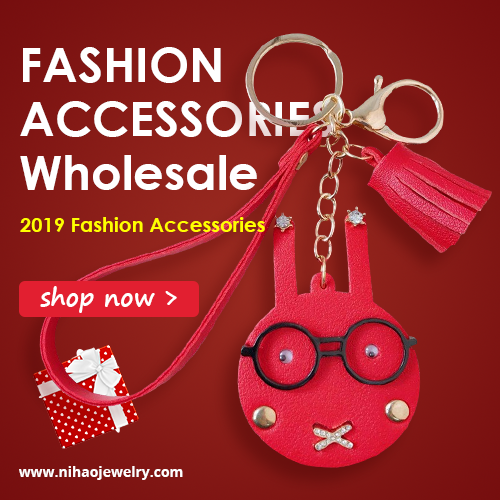 It has a large offer of items from different designers coming from all around the world. They offer everything from tops over dresses to outerwear so there is something for everyone's fashion taste. I picked out some of my favorites for you and they are on the photos in this post. I also believe they represent some of the main coat trends for this season. First coat is long and black which makes everything you wear with it so much more elegant. Long coats are the highlight of the season! Second favorite is this beautiful camel simplified coat. I just love how easy it looks and how easy it would be for matching with other garments! Camel never really goes out of fashion. 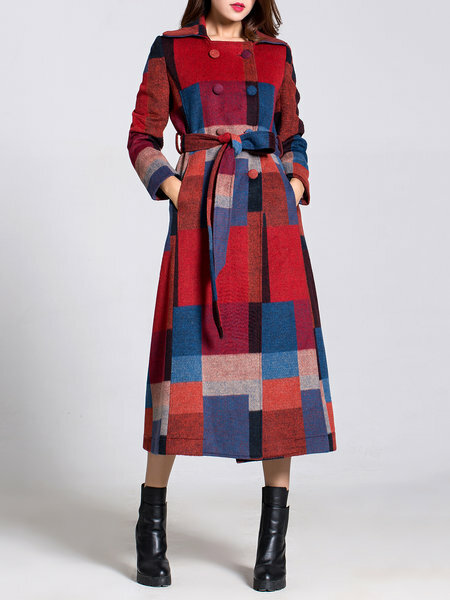 Third favorite is this gorgeous multi-colored midi length coat. It is a twist on popular tartan trend, innovated and fresh, like it just came off the runway in Paris. You can shop coats now and choose among more interesting designs. Let me know which ones are your favorites my lovelies! Share your thoughts on StyleWe and their offer!